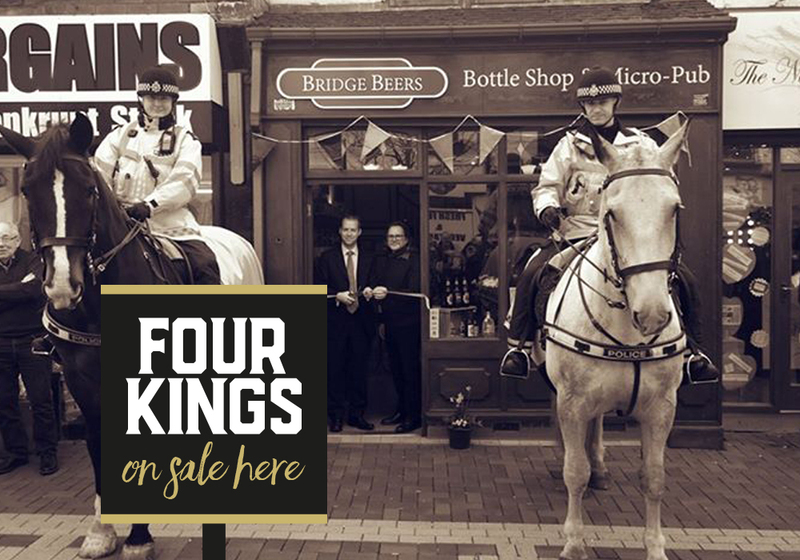 Four Kings Porter is now available at Bridge Beers in Staly Vegas. Be quick as we are sure it won’t last long!!! 55, Melbourne Street, Stalybridge, Cheshire, SK15 2JJ.